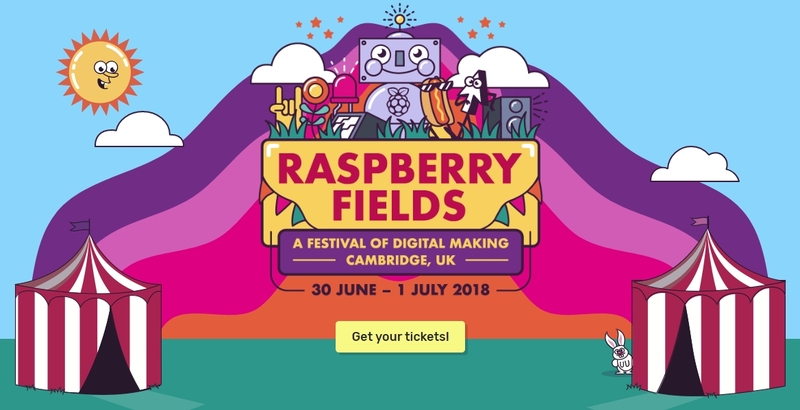 This weekend (30th June-1st July), digital making festival Raspberry Fields comes to Cambridge. 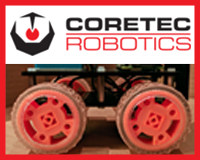 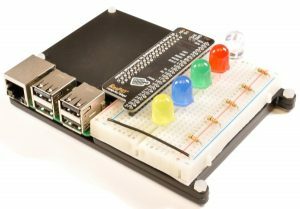 Run by the Raspberry Pi Foundation, and coming off the success of previous “Big Birthday Weekend” celebrations, it’s sure to be a lot of fun. 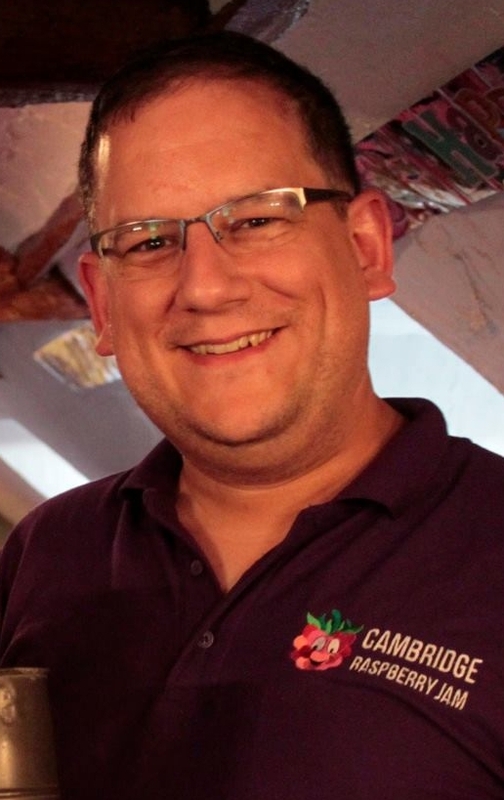 I will be there both days, helping out in the Drop-in and Exhibitor area, so come and say hello! 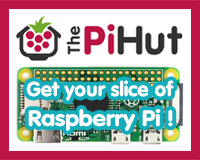 Tim Richardson and I will be doing a 20-minute talk on how Pi Wars has progressed from its humble 2014 beginnings to the two-day robotics challenge event it is now. 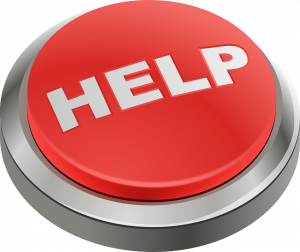 This is in the auditorium at 2pm on the Sunday. 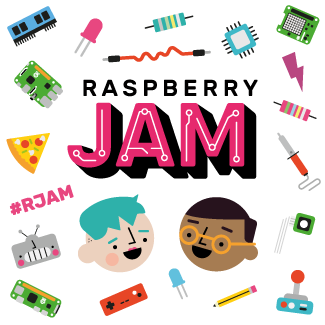 Immediately following that talk, at 2.30pm on Sunday, myself and Albert Hickey will be co-facilitating a drop-in and discussion session about Raspberry Jams in J3. 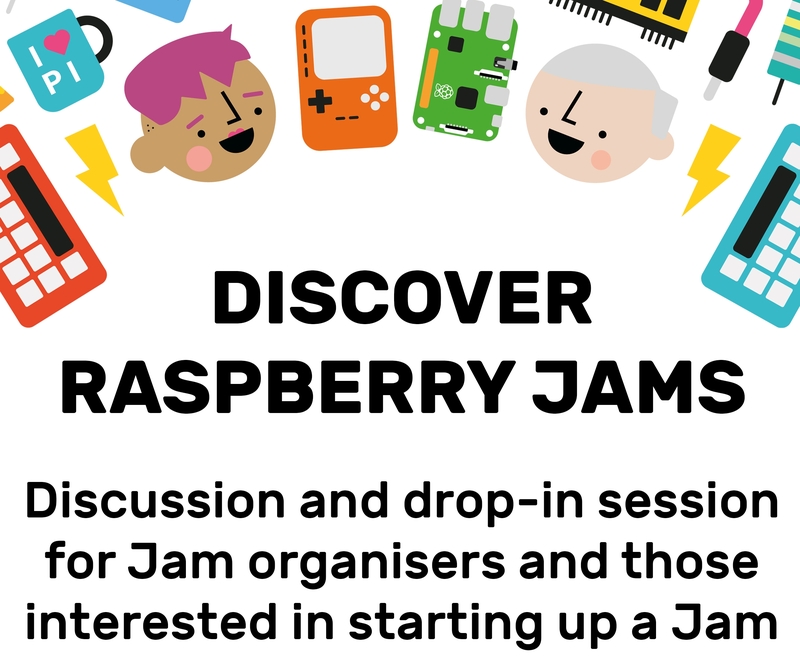 If you’re involved with a Raspberry Jam, or would like to set-up/help at one, this is a great session and should hopefully answer any questions you may have. 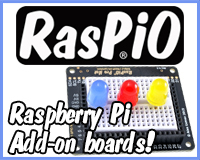 Tickets for Raspberry Fields are still available here and are £5 each per day for adults; under-16s go free.